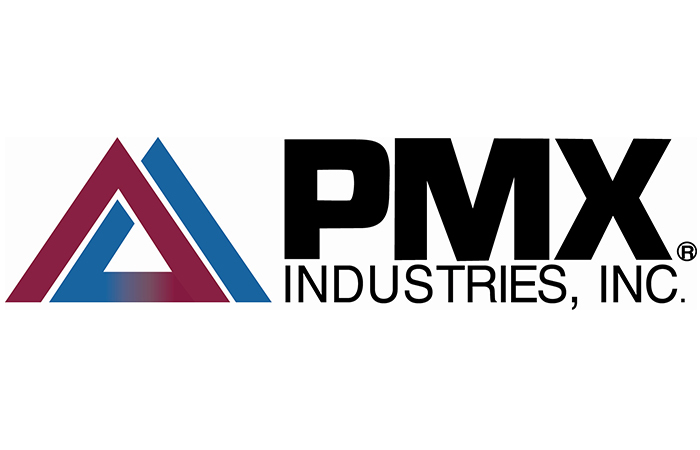 Based in Cedar Rapids, IA, PMX Industries is the leading supplier of high quality copper and copper alloys in North America. In 1992, when PMX opened its new rolling mill, the company took a very sustainable business approach to protect the health and safety of employees and mitigate environmental impacts. The automated production system was designed to most efficiently produce high quality material. We believe pollution is a form of waste. Emissions to air and water as well as generation of waste represent production inefficiencies. Advanced air and water treatment systems were installed that exceeded all state and federal regulations. We were able to eliminate any solid waste going to landfill by recycling or converting the waste to saleable materials. For example, the metal particles captured in our air pollution control system are sold to paint and fertilizer manufactures. We decided not to use lead, mercury, cadmium, arsenic, or hexavalent chromium in the comprehensive range of copper and copper alloys we produce. In fact, PMX was RoHS compliant years before the Directive was passed. We do not use hazardous metals in any of our processes or packaging. Our High Precision Copper Alloys meet all requirements of the International RoHS lead-free standard. Most importantly, copper and copper alloys are 100% recyclable without any loss of performance. At PMX, all of our copper scrap is recycled. Depending on the specific alloy, all of our copper materials contain between 35% and 100% of recycled content.